What a whirlwind these past couple weeks have been! First I want to say thank you to everyone that came out to support me at The Queen Bee Market. 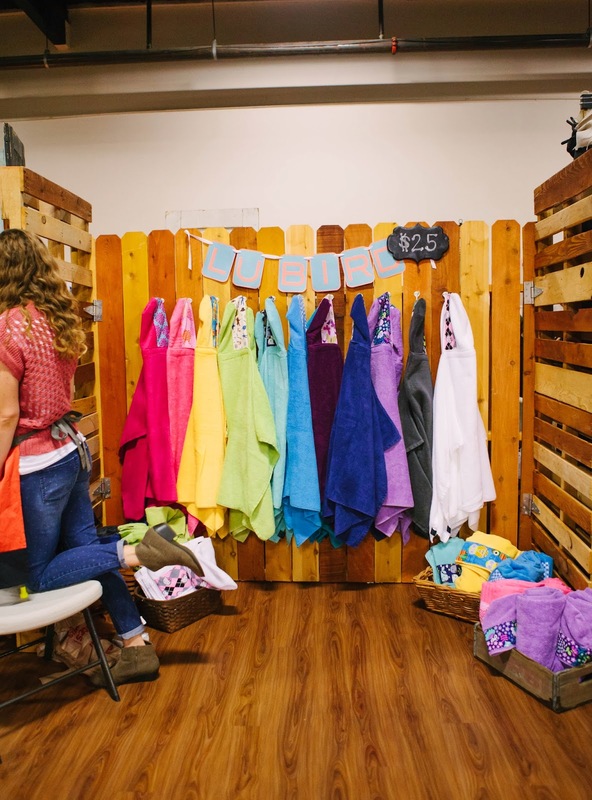 It was so fun getting to meet new friends and lots of amazing vendors. My hubby (who was/is a total rockstar) snapped this pic of me at our booth. Although I'm still getting the hang of the business side of things I love being able to sell things that I make. I get so much joy being able to use my creativity to bless others. And even in the midst of the craziness I feel like there is nothing else I would rather do (for now at least). It's so nice to be able to escape to my sewing room and create. 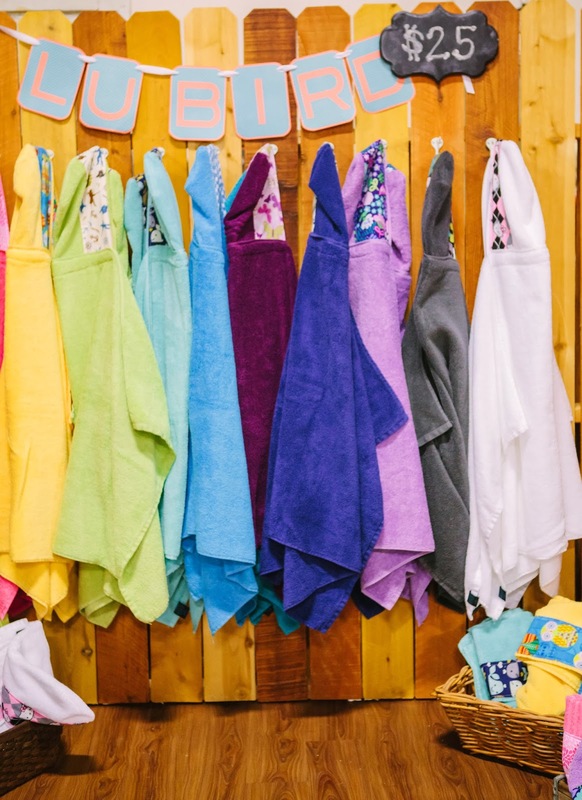 There were so many amazing vendors at the Queen Bee Market. I seriously could have bought something from everyone there. Here's a peek at some of the things that I did come home with. 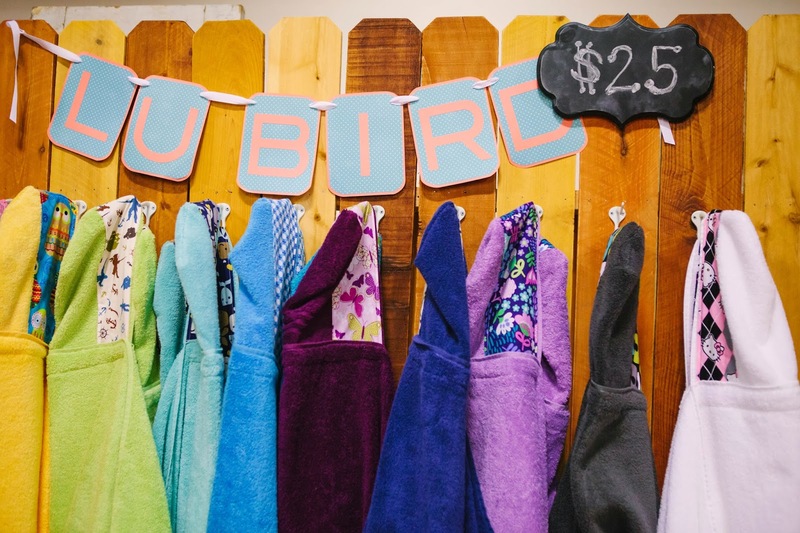 Nina from Blackbird Photography took these fun pics of my booth from the Market. And since the Queen Bee Market was in Oceanside (about an hour from our house) we stayed at my parents time share in Escondido and turned the weekend into a little vacation. The kiddos were so cute. They chose to all sleep together on the pull out couch instead of their own beds. One day I'll remind them how much they loved each other.